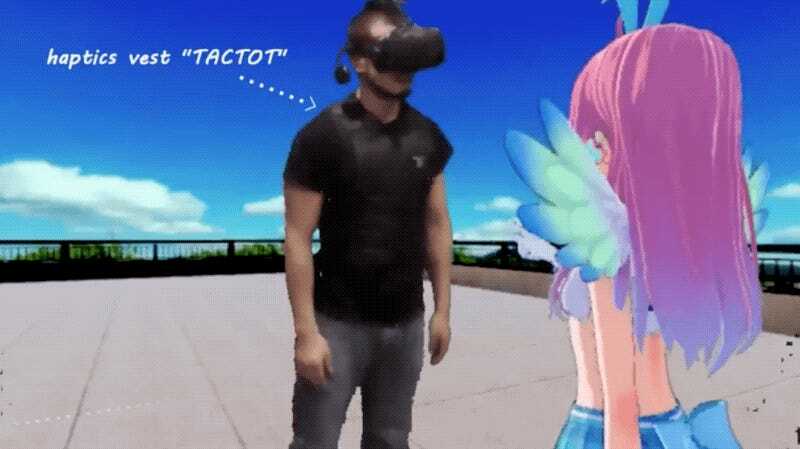 Starting tomorrow, a VR title is coming to Steam that lets folks experience what it’s like to be poked by an anime girl. While the download is free, players will need to shell out a couple hundred bucks for a haptic vest to experience the poking. The price ones pays!